Not had a chance to see the film Hidden Figures yet? Why not join us at this screening at Rich Mix in London on Tuesday 7th March. Hidden Figures is a film based on the incredible untold true story of the brilliant women working at NASA in the 1960s. 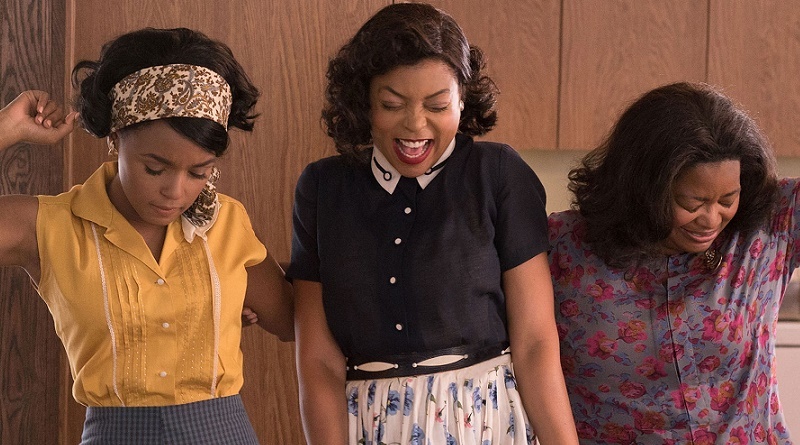 Katherine G. Johnson (Taraji P. Henson), Dorothy Vaughan (Octavia Spencer) and Mary Jackson (Janelle Monáe) were pioneering African-American scientists working at NASA during the Space Race against Russia in the 1960s. These three forgotten geniuses served as the brains behind one of the greatest operations in history: the launch of astronaut John Glenn into orbit, a stunning achievement that restored their nation’s confidence. Together, this visionary trio overcame all the race and gender obstacles they faced to inspire many generations after them to dream BIG. We have teamed up with our friends at Rich Mix to offer tickets at the special price of £6 to the PRECIOUS community. To book your ticket. Click here. Select an adult ticket and then enter the promotion code PRECIOUS at checkout. Rich Mix is East London’s independent arts venue.